WASHINGTON — The U.S. 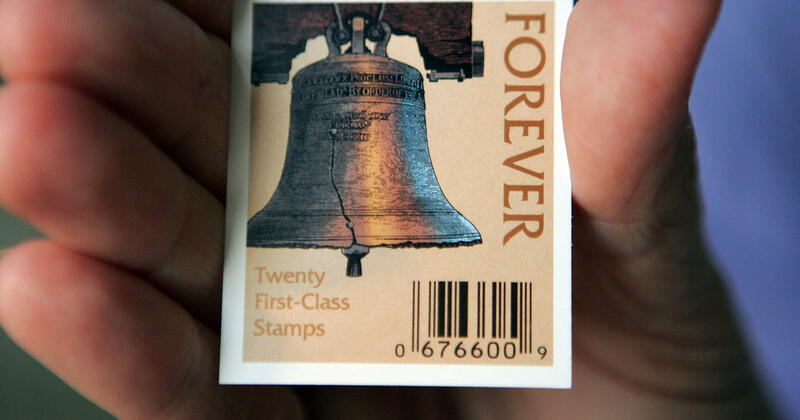 Postal Service is seeking to increase the price of its first-class stamp by 5 cents to 55 cents to help stem its mounting red ink. 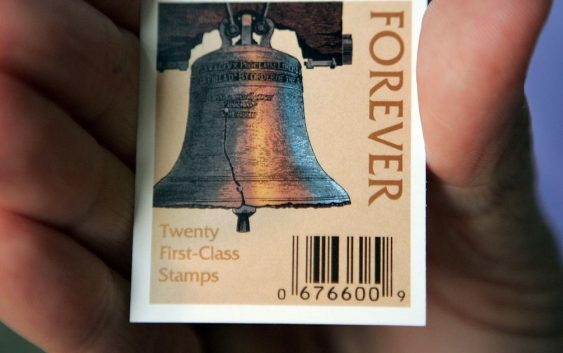 If approved by regulators, the 10 percent increase to the cost of mailing a 1-ounce letter would be the biggest since 1991.